Founded in 1980 by David Weiss, Weiss Investment Group is a family owned and operated real estate investment & development firm headquartered in northern New Jersey. 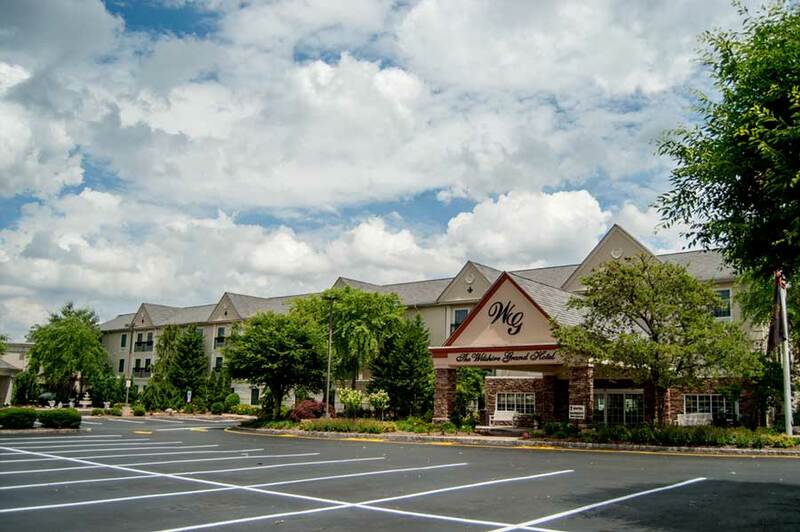 Since its inception Weiss has acquired over 600 multifamily units, over 20,000 square feet of commercial space, and a hotel, banquet hall, and restaurant. Before embarking on his path in real estate David Weiss began his career at the age of thirteen, working with his father at the Town & Campus hotel and banquet hall in West Orange, NJ. His father, Miklos Weiss, was the head baker and David Weiss served as the dishwasher for the kitchen staff. In 2007 David Weiss returned to what became the Wilshire Grand Hotel in West Orange, NJ to purchase the property and to create what is now one of the premier hotel destinations in the state of New Jersey. Ranked 4.5/5 stars on trip advisor across over 500 reviews, The Wilshire represents the vision of one man who sought out on a mission to pursue the American dream. Weiss Investment Group’s mission is to share this dream with those who hold the same determination to create lasting value. We strive to produce the best real estate investment opportunities for our partners, achieved by our first-class investment strategies.